In a few days, the app tells you that you’re doing a great job, and gives you a score that increases the more exercise you do and the better you eat. You feel great, despite the muscle soreness, and the messages you receive on your phone tell you that you are on the right track. The change seemed easier than what you thought it would be. Then, one day (which can be just 2-3 weeks into the exercise plan), the hype and motivation drops, and that’s when the pain, tiredness, and hunger really kicks in. A week or two later, and you’re back to your old ways. Behavior change, especially for long-term or permanent changes, is a very difficult task, and more so if performed alone. Health apps and wearable devices use various types of strategies, such as giving economic incentives, gamification, social networking, etc, in order to maintain the user “hooked.” However, experts in behavior change state that many of the strategies are outdated or are not performed properly. The tech companies are aware of this, and have begun incorporating scientists, clinicians and psychologists as part of the design team of their digital strategies. Inducing behavior change is also becoming an increasingly important matter in healthcare, especially for patient compliance. As a world’s first, the University of Pennsylvania has created the Nudge Unit, a behavioral design team that is part of the health system. Their mission is, as they state, “to leverage insights from behavioral economics and psychology to design and test approaches to steer medical decision-making toward higher value and improved patient outcomes.” A truly ambitious idea, which hopefully will spread to other health institutions. We at Monteloeder are aware of the importance of behavior change for treatment adherence. For this reason, we have been working for over 4 years in the “Digital Nutraceutical” concept, combining supplementation with digital technologies. An example of this is Metabolaid, which helps consumers lose weight by decreasing their appetite. 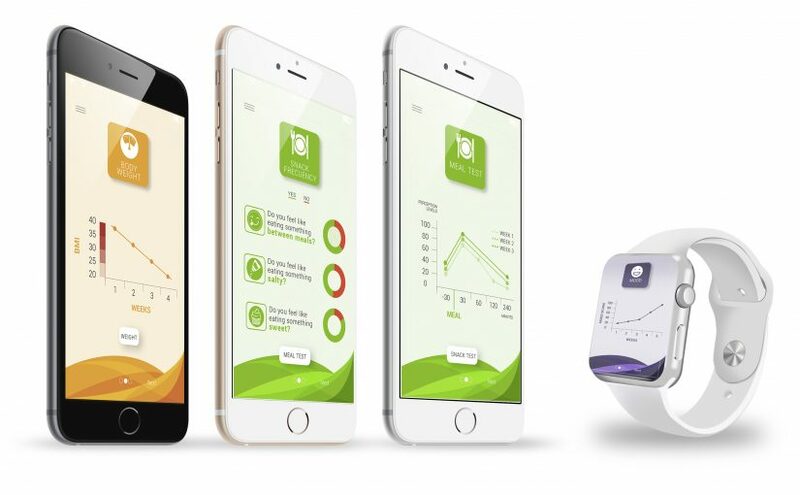 The Metabolaid app tracks the consumer’s weight and appetite levels, through simple, user-friendly messages. With the app, the consumers input their goals (to lose weight or keep their current weight), and the app helps them reach their goal through motivating messages, educational insights and daily reminders. The app is currently available in the Google Play Store and Apple Store. Take a look, and if you’re interested in your own weight loss digital solution with Metabolaid, contact us!